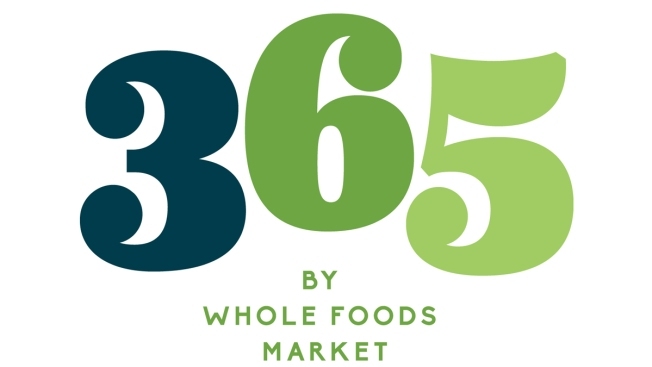 This image provided by Whole Foods shows the logo for 365 by Whole Foods Market, a new chain of smaller stores with lower prices, named after its "365" house brand. 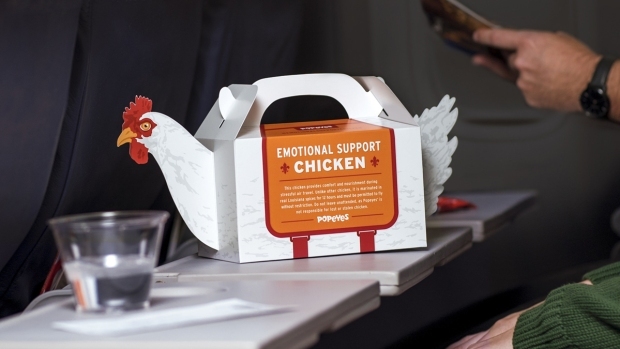 Co-CEO Walter Robb says the private-label products will “anchor” the store, but that it will also have a selection of “curated” products, including national brand name products. Whole Foods is going beyond the traditional grocery store experience in an attempt to reach a newer, younger customer-base. The Austin-based company said its new venture, 365 by Whole Foods Market, will streamline the retail environment for money-conscious millennials. “We are investing in expanding Whole Foods Market in thoughtful ways and more strategic ways,” Whole Foods Market co-chief executive officer Walter Robb said to Bloomberg TV. The company will engage food and non-food related businesses — including health and wellness retailers and tattoo parlors — that will operate independently within each location, according to its website. The 365 locations will be smaller than the average Whole Foods grocery stores. Sales at Whole Foods dipped in the last quarter, dropping 1.8 percent in stores open at least 57 weeks, with more consumers turning to cheaper alternatives like Trader Joe’s and even Wal-Mart. The company said it still remains optimistic that the new venture will help it get back into the black. Robb told Bloomberg TV the new banner will help bring a “smaller, more curated selection with excellent prices points" to consumers, while helping boost the company's footprint into newer communities. The first three 365 stores will open in 2016, with ten more expected to open in 2017.